For those if you who are not familiar with www.amuze.com you should be. This website has top designer flash sales that you'll find hard to pass up. Be forewarned, not all sales are within every budget. However, if you are label conscious and a savvy shopper this is the place for you. 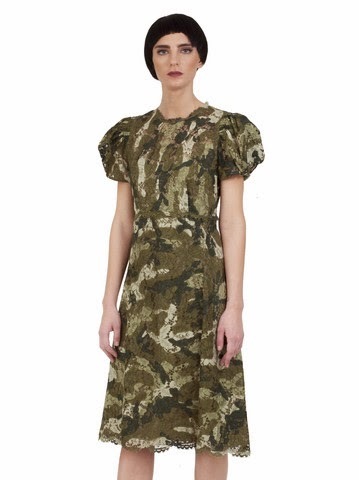 We have been lusting over this Valentino Lace Camo dress for a good week now. It costs more than some people pay in rent, but we are confident that it well worth its value. Check out what else Amuze has to offer- you won't regret it.